An all-out entrepreneur, Choudha is passionate about seeking new challenges and addressing them with innovative strategies. His key forte lies in developing business to its maximum potential by having a clear vision of the future. Possessing a natural transformational leadership style, Choudha is an industry veteran in the IT space and has acquired powerful business acumen skills over the years. 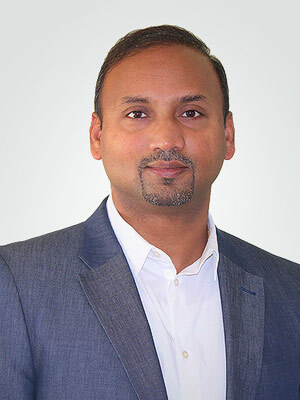 Nilesh has been in senior leadership roles with over 18 years of experience in building teams and operations for successful IT companies. He has a broad experience in IT Solutions Sales, consulting, onsite-offshore operations, building delivery models for the company. Apart from his technology experience in India he carries over 12 years of experience working with IT giants in the Silicon Valley, USA. He has been building successful teams with a heavy focus on customer centricity. Heading the operations for the US and India, he has the onus of creating a successful growth platform to realize the vision set for Amiseq. Highly passionate, goal oriented, team player, rolling up the sleeves and leading from the front is his leadership style. 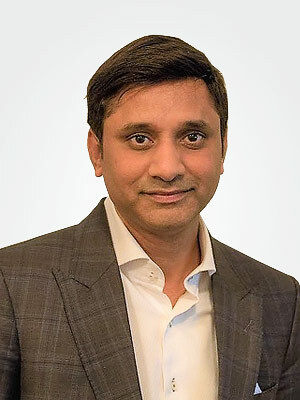 Sarfaraz has over 17 years’ experience in various roles from leadership to mid-management in the Technical domain with an astute understanding of enterprise infrastructure business. Sarfaraz has functional understanding of business management, technology and customer business drivers with strong analytical and conceptual knowledge. 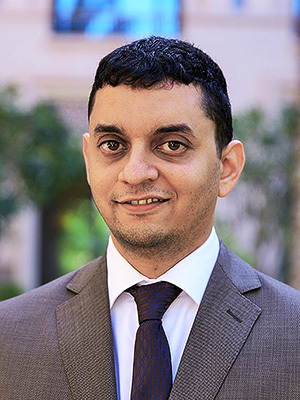 In his previous work role, Sarfaraz has been the CEO of a Systems Integrator covering Southern region of Africa across 3 countries dealing in infrastructure solutions.